Let’s talk about something fun: storage, specifically electrical storage. I know what you’re thinking, “storage…bleh,” but we promise: it’s actually pretty cool! When most of us think of electrical storage we think of back up batteries for our homes; we want to know, are there back up batteries that will allow us to fully utilize all the power our PV solar arrays create? Additionally, we may wonder if there are back-up battery systems that we could install that will give us power from our solar arrays even in the midst of a power outage? Well, we’re going to talk a little bit about those micro battery systems in this article, but the bulk of our conversation will revolve around the electrical grid, large scale macro electrical storage and how they both relate to renewables. Back in August 2016, interviewer Terry Gross featured author and cultural anthropologist Gretchen Bakke and her new book, “The Grid: The Fraying Wires Between Americans and Our Energy Future” on her radio show Fresh Air. In that show, we were given a brief synopsis of the problems that our dated electric delivery infrastructure faces as we moved into the 21st century and its attendant focuses on energy conservation, renewables and climate change. When electricity first became commercially available in the US, the relationship between supplier and user was simple; the supplier would generate more or less energy as needed to supply the demand on the other end. 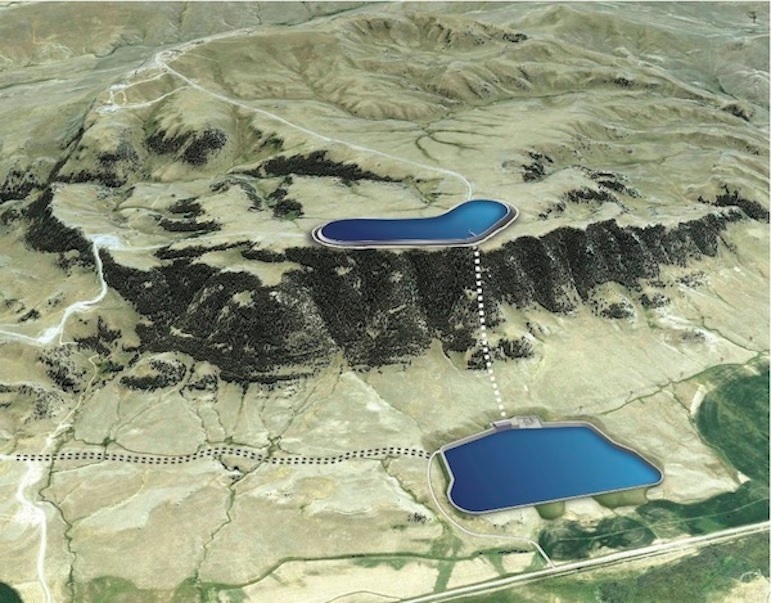 In other words, the supplier had complete control over the fuel source and the generation of electricity itself. This created a linear relationship between supplier and user: electricity only flowed one way. Electricity only flowed into homes and business, it never flowed out of homes and businesses. As the grid continued to mature, America’s thirst for energy continued to grow and utility companies grew comfortable with a business model that was built on seemingly endless growth. Enter the energy crisis of the 1970’s and the environmental consciousness engendered by the 1960’s. A new spirit of conservation presented a conundrum to utility companies: for the first time in their existence they saw a decrease in demand and a loss in profitability. This lead to utility companies cutting their costs: especially in maintaining the infrastructure of the grid. Control room of a utility where administrators watch the influx of energy through the grid and must make the tough decisions when portions of the grid are failing. Furthermore, deregulation and renewables have presented another problem to our already fragile grid; they provide a fluctuating flow of electricity as opposed to a steady and linear flow of electricity. This means that if there is a surge of electricity coming into the grid from heavy breezes hitting wind farms, it becomes necessary to either ask industries to start using more power or to cut off the flow of incoming electricity from hitting the grid all together. Why? If there is too much unused incoming power it will fry the wires. Wild. On the other hand, during times when wind farms and solar are generating plenty of electricity to sufficiently supply demand, a problem occurs if the wind dies down or if clouds pass by overhead. In that instance utilities must scramble to supply the demand when generation from the renewables is lost. This has created an ironic situation in which utilities must fire up antiquated coal-burning power plants to meet the demand. 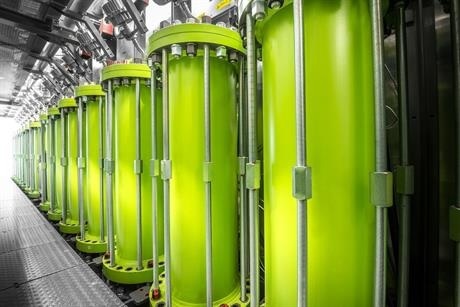 These older fossil fuel plants are called “peakers,” and what we’ve seen in countries like Germany and the United States where renewables have made significant inroads is that when the need arises to suddenly produce more power utilities must fire up peakers to meet demand. This has created a spike in greenhouse gas production and additional costs to utility companies that must keep these facilites and its workers on standby. Deregulation has created a similar set of problems. By allowing other generators to set up shop and use the grid infrastructure maintained by the larger utilities to transmit their electricity, the large utility companies of yore struggle to keep up with the lopsided and irregular production and use of electricity. In large part, this is why American’s have seen such a dramatic increase in brown outs and blackouts in recent years. The utility companies who manage the actual delivery infrastructure struggle to stay profitable and have cut their maintenance budgets. The number one danger to the grid? Foliage. Often one of the first lines of service to have been sacrificed are the cutting crews who keep the lines safe by keeping trees at bay. While maintenance and crumbling infrastructure is a large problem that needs to be addressed, it won’t fully solve the conundrum presented by renewables. 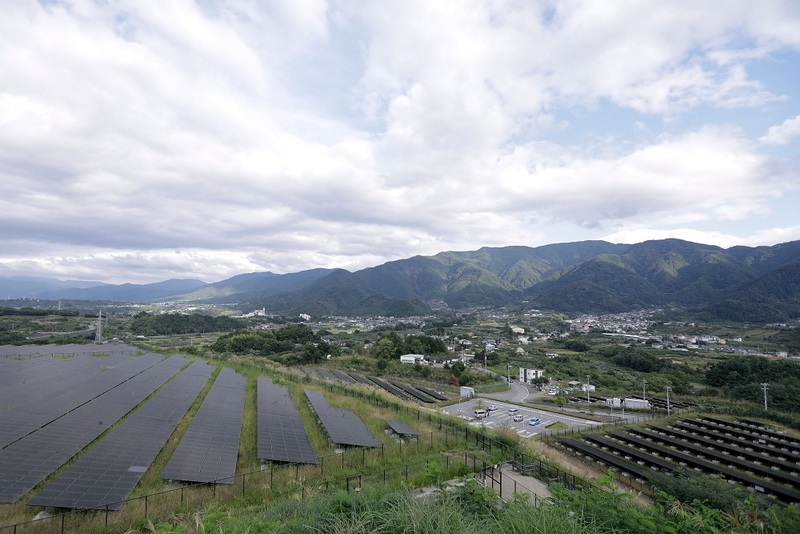 Yamanashi Renewable Energy Research Facility at the University of Yamanashi, Japan where they built arrays specifically to test large scale storage technologies. 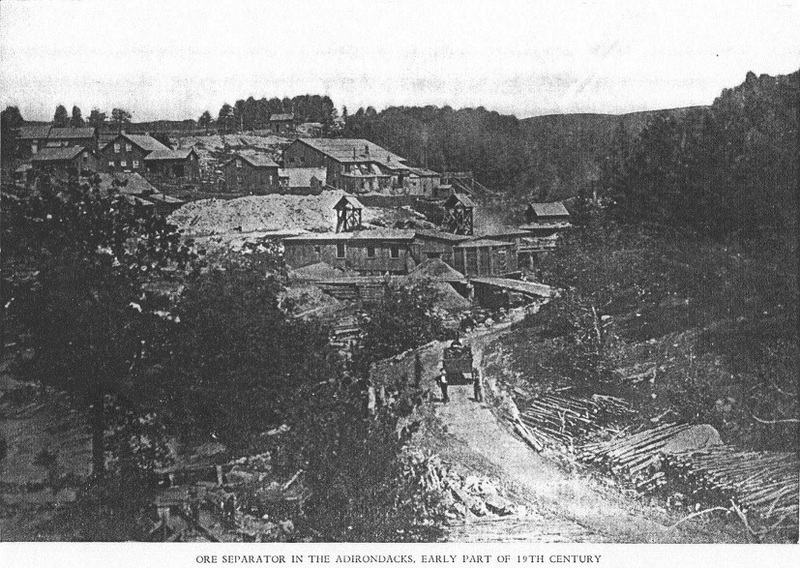 Now abandoned mine in the Adirondacks that once provided iron for the Revolutionary War to be used as a hydroelectric storage facility. Stornetic Flywheels developed in France. The Advent Of Affordable Small-Scale Storage in 2017? As we usher in the New Year, here at Maryland Solar Solutions, we’re readying ourselves for the advent of the affordable and easily-integrated in-home storage options that will be available from Tesla and LG this coming year. They say they will be ready in 2017 maybe, but we take everything they say with a grain of salt! But, have no fear, when they’re ready we will let you know! Carve Out For Solar May Get Larger In Maryland! 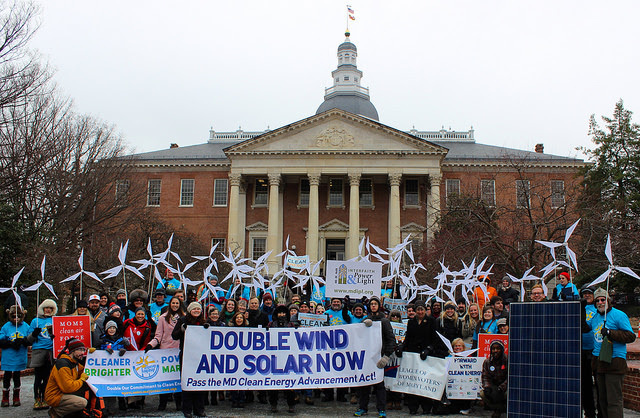 On the very last day of this year’s General Assembly here in Maryland, elected officials passed several revisions to its Renewable Energy Portfolio Standards, outlined in the Clean Energy – Renewable Energy Portfolio Standard Revisions Bill (HB1106/SB0921)! The changes mandate more progressive renewable energy implementation that simultaneously carves out a larger percentage devoted to solar-generated renewable energy. Yay, Maryland General Assembly! However, despite a veto-proof vote from the General Assembly Maryland Governor Larry Hogan vetoed the Bill in May. In a letter to the Maryland Speaker of the House, Hogan outlined his objections, citing tax increases as his objection to the Bill. it is expected that the General Assembly will override the veto in January 2017, when they reconvene in a regular session. According to the proposed revisions, utilities will be required to generate 25% of their electricity from Tier 1 renewable sources by 2020. In Maryland solar energy is considered a Tier 1 renewable source. The prior Standard mandated that utilities only had to produce 20% by 2022. In order to meet the mandates, utilities can buy Renewable Energy Credits (RECs) to cover gaps in renewable energy production or they can pay more expensive fines. We are hopeful that the new, more aggressive goals, will push demand for Solar RECs. Posted in Climate Change, News, Solar in Maryland, Solar Incentives, Solar Legislation	| Comments Off on Carve Out For Solar May Get Larger In Maryland! Good news in the fight against climate change was granted by the Supreme Court this week! The Court ruled against a suit brought by a trade group representing refrigerator manufacturers who were suing the government for its use of the “social cost of carbon” in determining efficiency standards. In effect, the $36 per person calculation determined by a consortium of bureaucrats working in concert with academic economists has been confirmed as a legitimate means to set goals and assess efficiency. 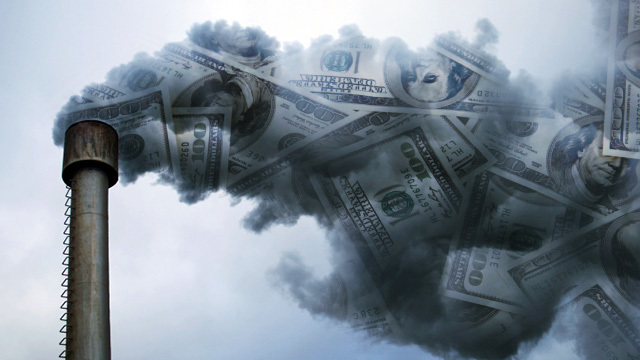 The social cost of carbon has been one of the largest methods used to guide policy decisions with regard to global warming. This theoretical number, or cost, is based upon findings that Michael Greenstone, an economist at the White House, and his cadre of bureaucrats and other economists extrapolated after studying all of the current projections and studies done by economists on the costs of global warming. In fact, the number they eventually settled on, is right in the middle. In other words, some studies put it lower and some higher. 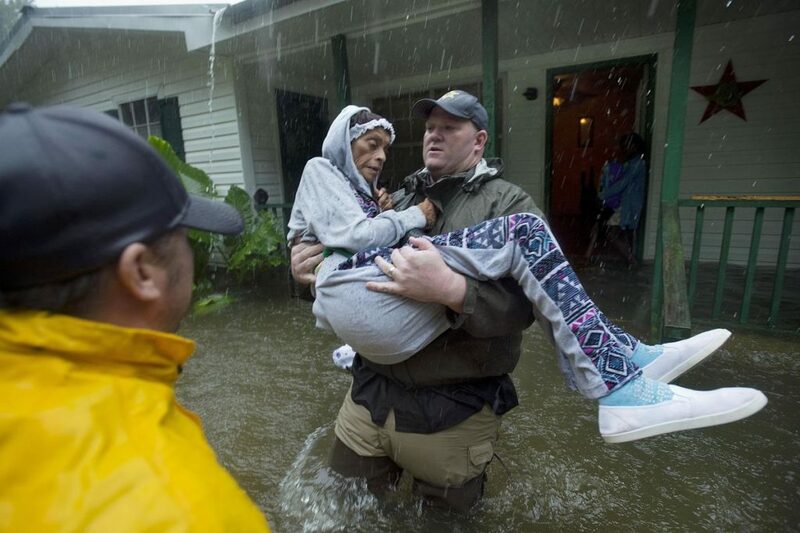 1 in a 1,000-years flood in Baton Rouge, LA. The economic studies in question sought to generate “a comprehensive estimate of climate change damages and includes changes in net agricultural productivity, human health, property damages from increased flood risk, and changes in energy system costs, such as reduced costs for heating and increased costs for air conditioning.” The EPA currently uses the $36 per person as their benchmark and this number, or cost, is what has been used to guide the policies within the Clean Power Plan. While the Clean Power Plan is on hold, the means by which the Obama Administration and the EPA arrived at their policy choices has been affirmed!